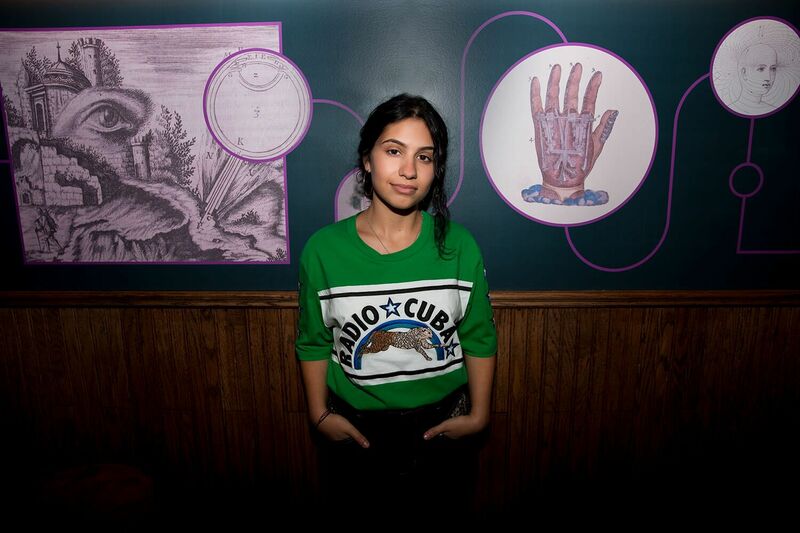 Canadian pop star Alessia Cara already has multiple platinum hits and is even the owner of a Grammy award, but she’s showing no signs of slowing down. The 22-year-old is gearing up for the release of her sophomore album, The Pains of Growing, and in anticipation, she is Music Choice‘s October Artist of the Month! Starting Oct. 1 you’ll be able to check out her exclusive interview on Music Choice On Demand and the Music Choice App. Below get to know a bit more about the “Here” singer with eight fun facts. Alessia’s life changed when she was 10 years old. She got a guitar and heard Amy Winehouse for the first time. She started covering songs and posting them online when was just 13. Those uploaded clips nabbed her a major label deal with Def Jam Records! She was handpicked by Coldplay to be their tour opener for the Head Full of Dreams dates. The Coldplay tour seemed to be a lot of fun as she dressed up as a bear at one point to scare the superstars! She has six platinum singles. The song “Here” is 3x platinum. Cara collaborated with Hamilton’s Lin Manuel Miranda for the song “How Far I’ll Go” on the Moana soundtrack. She has recently upped her self-care game through meditation and skincare.